But we here at FFF are always looking out for you and to help kickstart your weight loss (and overall health). So we have an out of the box tip for you: Start cooking with coconut oil! We know what you’re thinking: “Oil for weight loss?! 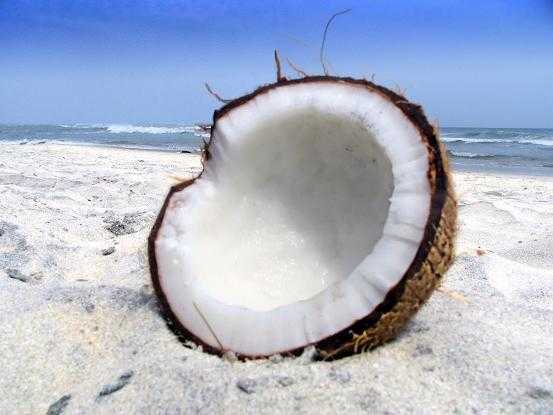 It’s official, FFF has gone crazy!” But coconut oil (available at any health food store) is actually known to help with weight loss. It also has healthy saturated fats that help our cell walls remain strong and it helps improve insulin sensitivity and can help lower blood sugar. And did we mention that it actually helps your body’s metabolism? We did? OK, good. So try it out! 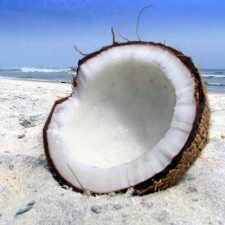 Coconut oil is also great for boosting your immune system and helping your skin. Dr. Brownstein said he uses it on patients with eczema and touts its benefits for cracked heels and dry skin (for topical use, use only virgin coconut oil). We’re sorry to say this to you, Hanukkah…your eight days of burning oil was great and all, but we think you’ve been replaced by a brand-new miracle oil. – Use it to fry, stir fry, or sauté veggies, eggs, poultry, or fish (Dr. Brownstein suggests using it with shrimp). – Toss some coconut oil into your smoothies or juiced drinks for a burst of lauric acid. – Try it on popcorn instead of butter. “If you haven’t had it, it is awesome,” Dr. Brownstein said. I have heard wonderful things about coconut oil and I love your website because it has so much information. It convinced me to want to try it and see the benefits it could offer me and my family.